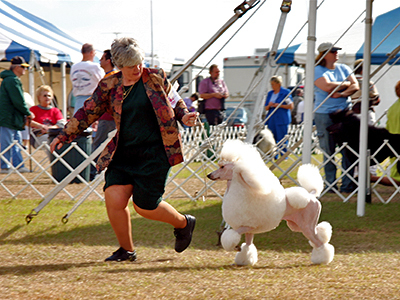 Joannie Clas has been showing dogs professionally for over 30 years. 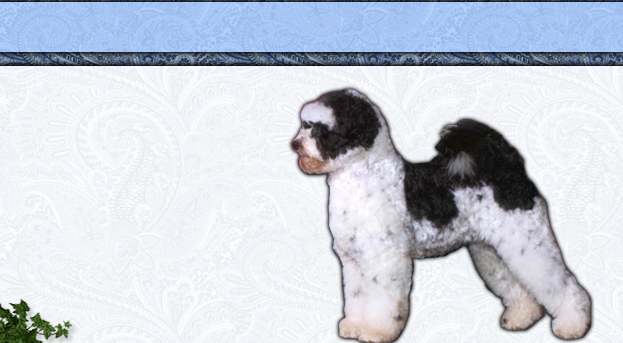 She can show many different breeds and specializes in Poodles, Bichons and Portuguese Water Dogs. Joannie travels to shows mostly in the Mid-Atlantic but also travels up and down the east coast and elsewhere in the U.S. Handling fees for most class dogs start at $70 per show. 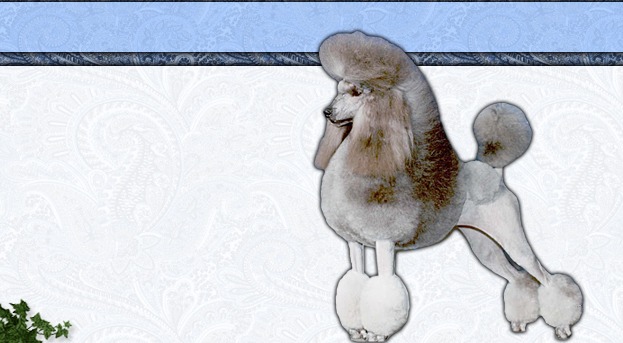 Class Poodles are $75 per show. Specials are $75 per show for most dogs. 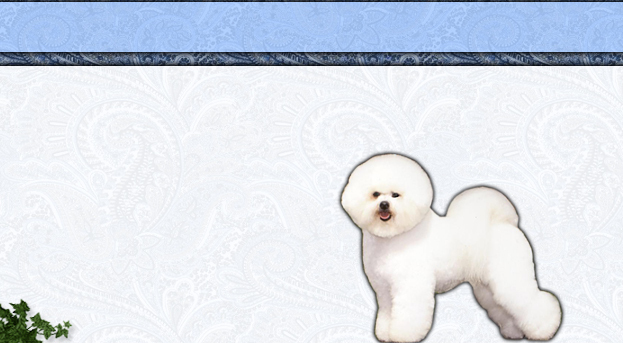 Poodle specials are $80 per show. Specialty shows, national specialty shows and certain prestigious shows will have a higher handling fee that will be quoted. Handlers travel expenses are divided up between the dogs traveling with Joannie. Travel expenses include but are not limited to gas, hotel, parking and setup/electric fees. Show grooming is by quote only. Board is $10/Night, $60/Week or $225 per month.